The high blood sugar level may eventually damage the nerves especially in the feet. When the nerves are damaged the patient does not feel pain and will not know if he/she has an injury. The patient may continue walking without protecting the wound, the wound may aggravates and develop in foot ulcer. Diabetic foot ulcer is a major complication of diabetes mellitus, and probably the major component of the diabetic foot. It occurs in 15% of all patients with diabetes and precedes 84% of all lower leg amputations. Major increase in mortality among diabetic patients, observed over the past 20 years is considered to be due to the development of macro and micro vascular complications, including failure of the wound healing process. Wound healing is an innate mechanism of action that works reliably most of the time. A key feature of wound healing is stepwise repair of lost extracellular matrix (ECM) that forms the largest component of the dermal skin layer. Controlled and accurate rebuilding is essential to avoid under- or over-healing that may lead to various abnormalities. But in some cases, certain disorders or physiological insult disturbs the wound healing process. Diabetes mellitus is one such metabolic disorder that impedes the normal steps of the wound healing process. Many histopathological studies show a prolonged inflammatory phase in diabetic wounds, which causes a delay in the formation of mature granulation tissue and a parallel reduction in wound tensile strength. Diabetes has already become a huge epidemic of our times, and the number of diabetics will keep on increasing over the next 20 years or probably beyond that. 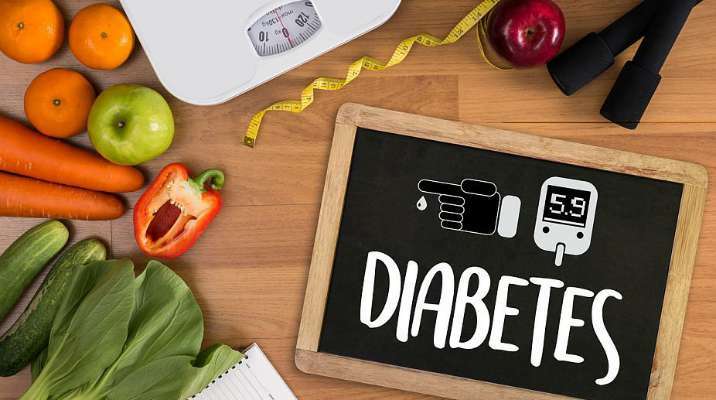 A lot is being said and written about controlling diabetes and living a healthy life with diabetes, but the prevention aspect of diabetes also needs to be highlighted. The most disturbing part of this disease is that you cannot tell if you’re destined to be a diabetic. Therefore, it’s better to take the right measures beforehand and keep diabetes at bay. A lot of people have prediabetes (fasting sugar: 100-125 mg/dl) and are totally clueless about it. A blood sugar test will help you to understand whether you’re prediabetic and what are your chances of developing diabetes. If you get diagnosed with prediabetes, then you can take the right steps and prevent it from transforming into irreversible diabetes. Here are things you should know about prediabetes. Sometimes, small changes can make a huge difference. Lifestyle intervention for preventing diabetes is the best example for this. Several studies on diabetes prevention programme have proved that diabetes can be prevented effectively by giving up sedentary lifestyle and adopting healthier changes. Read more about sedentary lifestyle and diabetes risk. 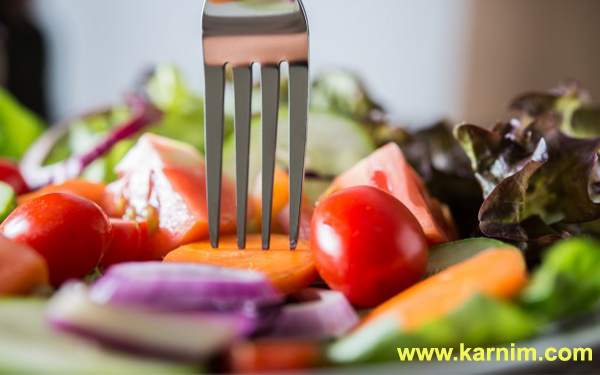 Eat a healthy diet that has low calories, especially low saturated fats. Trials have shown that fat intake should not exceed 30 percent of the total calorie intake, whereas saturated fats should be restricted to just 10 percent. Include more of vegetables, fresh fruits, whole grains, dairy products and sources of omega 3 fats. Also, increase your fibre intake. Here’s how fibre can help you to prevent diabetes. The best way to stay healthy is to exercise. It will not only help you to prevent diabetes but also have a positive effect on your overall health and well being. You will feel fresh and energetic. Overweight and obese people should have exercise on the top of their daily to-do list. Here’s a complete weight loss guide for you. 30 minutes of exercise whether aerobics or simple activities like dancing, playing tennis, brisk walking can reduce the risk of type 2 diabetes by 30 percent. If you find it difficult to exercise in day time, walk between your mini-breaks or after having meal within your office premises. 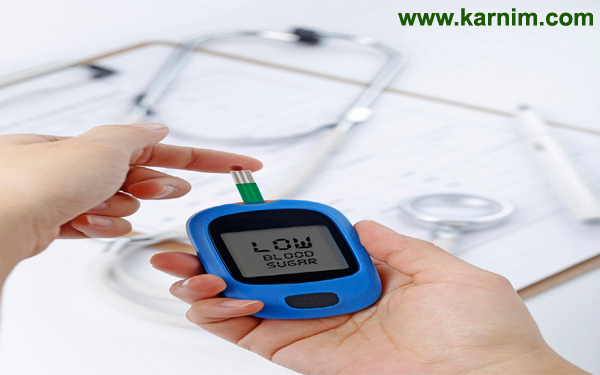 This will regulate your blood sugar levels and reduce your risk of developing diabetes. Read more about causes, symptoms, diagnosis and treatment of diabetes. People who smoke double their chances of developing diabetes. Even if you follow other healthy habits but still continue to smoke, it’s not going to help you. You have to kick your habit, only then other changes can have full positive impact on your health. Here are different ways that can help you to quit smoking. Heavy drinkers are more prone to gain weight. With obesity your risk of diabetes increases. If you’re prediabetic, alcohol will cause a rise in blood sugar and you may soon become a diabetic. Read more about how alcohol can ruin you weight loss goals. A good night’s sleep of at least 7-8 hours in a day is a must. Adequate sleep will keep your energy levels high during the day, and most importantly it will minimize your cravings for high-calorie food. Here’s how you can sleep well with Want to sleep well? Try eating these foods. The more you will get stressed, the more you will tend to follow unhealthy habits. Studies show that stress hormones alter blood glucose levels directly and increase the risk of the diabetes. To lower your stress levels practice meditation, do yoga, listen to music or do any activity that makes you happy and stress free. There is no evidence that diabetes can be prevented indefinitely. Lifestyle changes can prevent it as long as you stay committed to follow them. Also, as you get older the risk of high blood pressure, heart diseases and other health problems increases, and these are all linked to diabetes in their own way. So, it’s best to get a complete health check up done, particularly after the age of 45 years. Here’s a complete guide for tests you should take to ensure healthy life. "May the new year be filled with brightness and hope so that darkness and sadness stay away from you. Happy New Year!" 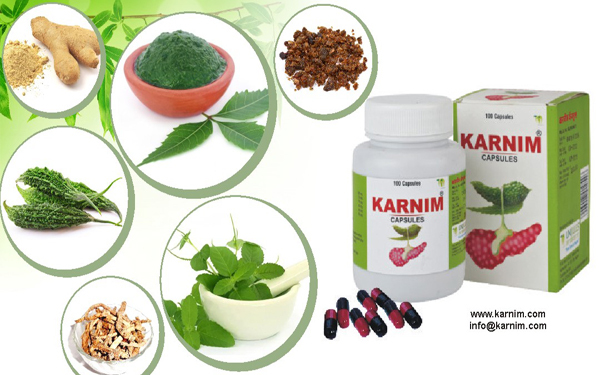 Karnim Ingredients | How Effectively control Diabetes?